Endangered gray wolf in California must be protected, court rules. A new ruling, by San Diego Superior Court Judge Eddie Sturgeon, upheld a 2014 decision by the California Fish and Game Commission to protect the gray wolves, which have expanded their range into California. 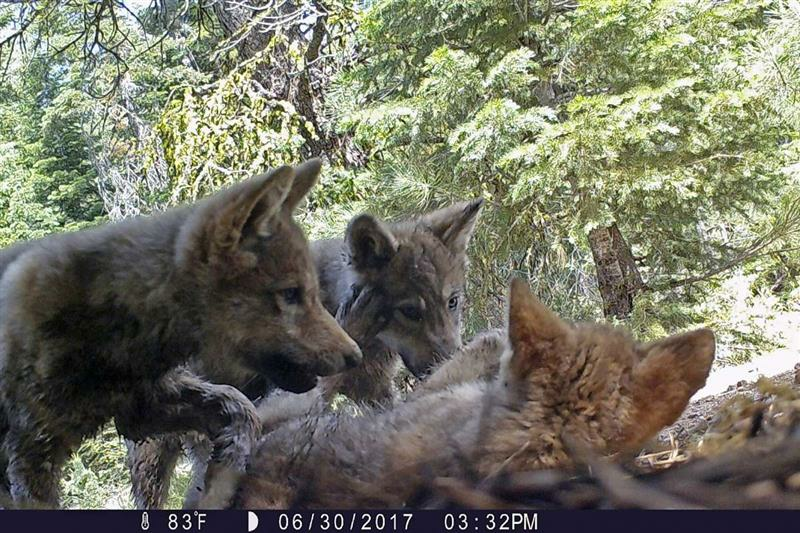 “This is a great result for the vast majority of Californians who want wolves to recover and who understand their importance to healthy ecosystems,” said Amaroq Weiss, the West Coast wolf advocate for the Center for Biological Diversity.